The property is available either by way of a new effectively full repairing and insuring lease for a term to be agreed, or a freehold sale at the price stated below. 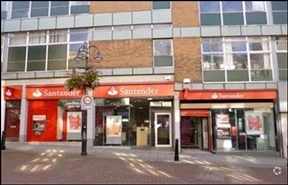 The available space comprises a mid-terraced retail unit, arranged over four floors. The space is available by way of assignment of a lease due to expire 21 October 2032 or coterminous sub lease subject to agreement of terms with the landlord.